The Mom Standard: Best husband in the world! Best husband in the world! Yep, I got him! 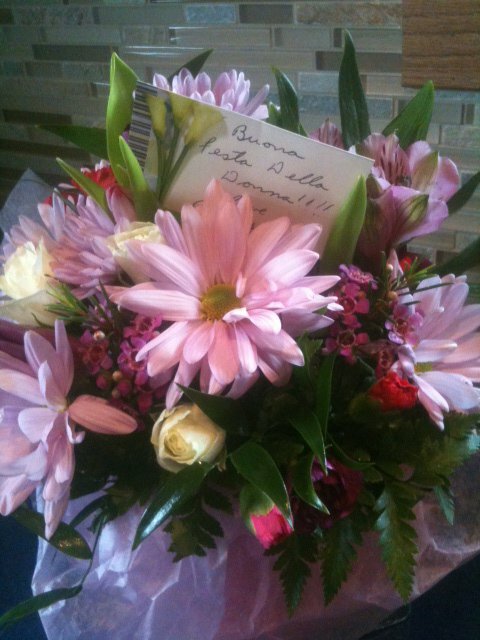 He remembered the Festa della Donna (Festival of the Woman) and had flowers sent to me!